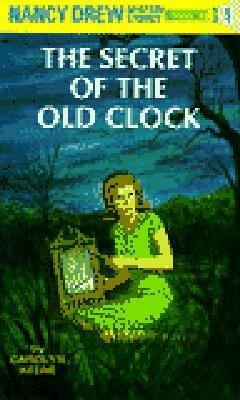 Read the original Nancy Drew mystery! The Secret of the Old Clock is the mystery that began it all for America's favorite teenaged slueth. The accidental rescue of a little girl who lives with her two great-aunts leads to an adventurous search for a missing will.